Caravan, Campervan, RV, or monster, whatever you call your recreational vehicle, we understand it is near and dear to your heart. Metro Self Storage values your investment as much as you do and it is why we offer RV storage at our Lithonia storage facility. 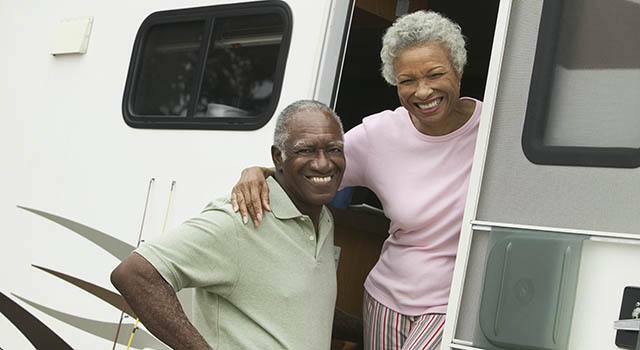 Our customers include tourists, families, couples, and individuals who value our attentive, friendly customer service and enhanced RV storage security features. We are conveniently location on Hillandale Drive off I-20, making it easy to access DeKalb County’s State Parks, lakes, and outdoor destinations beyond. Returning from a fabulous vacation is a little easier too when you store with Metro because we provide a meticulously maintained property with ample lighting, convenient 24-hour gate access, and security monitoring. Are you looking for boat storage near Venable Lake in DeKalb County? Whether you need household, business, or recreational vehicle storage, Metro offers storage solutions with your lifestyle in mind.